Pinot Noir in Monterey is wrapping up and growers are pleased with the yields. Monterey County Chardonnay yields are looking average, so far. Cabernet harvest continues, yields are dependent on location. In general, picking out at expectation. Over the half way mark: Picking Merlot, Cabernet Sauvignon and Generic Reds. Yields are strong on Merlot. Some Cabernet blocks are picking above expectations. 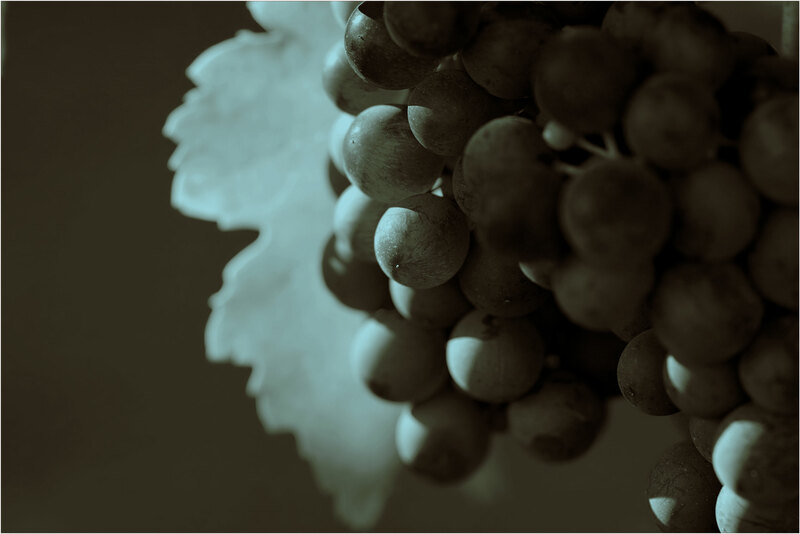 Cabernet Sauvignon has seen sporadic yields from shatter that occurred during bloom. Very hit or miss on the yields so far. Pinot Noir and Chardonnay harvest is wrapping up in Sonoma County, yields have been above average. Harvest looks like we are going to end 1 to 3 weeks ahead of where we have finished in the past few years. Mendocino Chardonnay is about 75% picked out and is seeing above average yields.